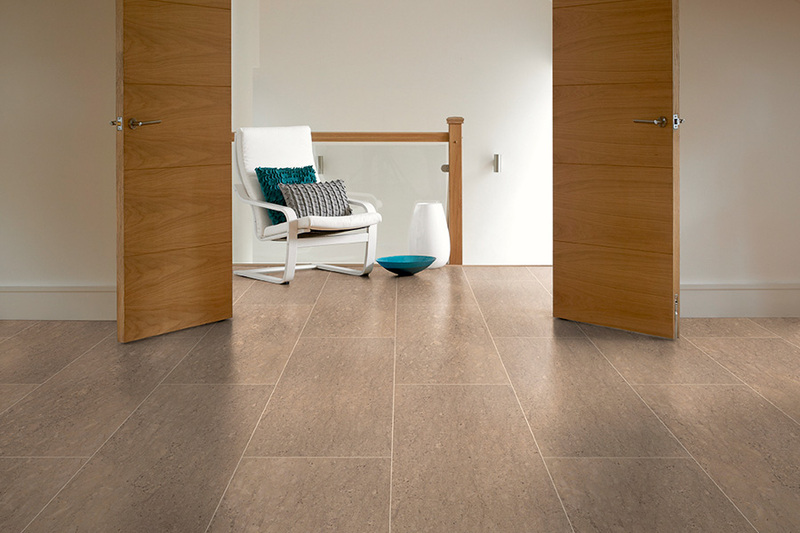 Beaver Floorcare provide the ultimate sealant protection for existing hard floors, these can save budgets on cleaning and costly premature replacement. Dr Schutz PU sealer is a clear coating system that will provide years of protection in commercial & residential environments, available in matt, satin or gloss finishes. Joints and cracks will be hermetically sealed preventing mould growth, scratches and unsightly wear markings can be permanently disguised and the chemical resistance will be greatly improved. 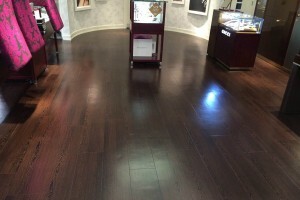 PU Anti-colour can be applied to prevent marking to the floor surface, this PU coating is particularly useful for hairdressing salons as dyes will not penetrate and stain the flooring. It also prevents plasticiser migration from tyres or rubber materials, this can be very useful in car showrooms or areas where tyres run across flooring. The final PU coating result will be an improved 'as new' appearance with easier cleanability and long term protection. Suitable for healthcare, education, retail, hospitality, car dealerships, sports, leisure, hairdressers and many more. Anti stain treatment which resist staining from dyes etc. 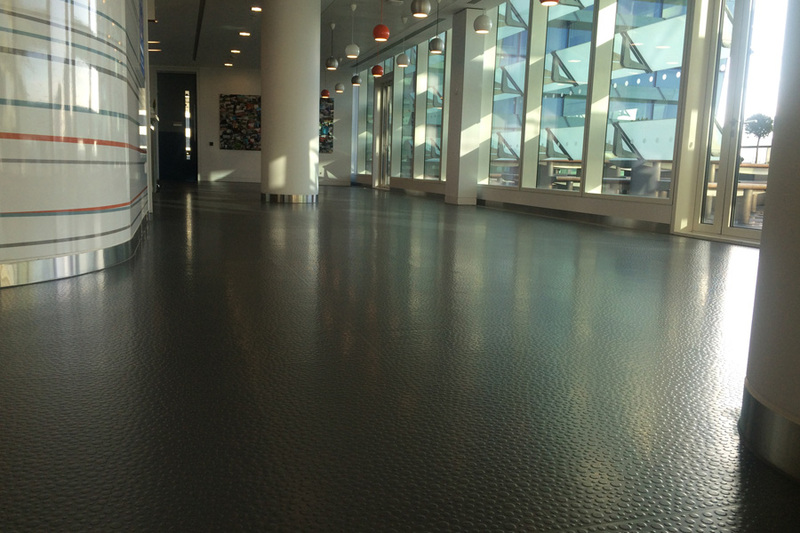 For conductive and non conductive floors, we can apply ESD coatings to comply with European DIN Standards and ease cleaning and maintenance. 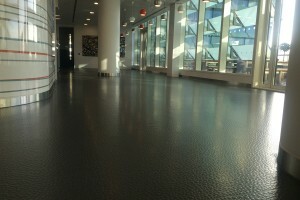 This coating can be applied over a standard hard floor to create an Electro Static Displaced surface. Our aim with all permanent floor coatings is to provide a floor surface, which is attractive, safe and easily maintainable at a fraction of the cost of a replacement floor. You can purchase Dr Schutz PU Sealer Online, just follow this link.